Most of the time, we take our mobiles phones for granted when it comes to their ability to transfer data freely between Bluetooth-capable devices. 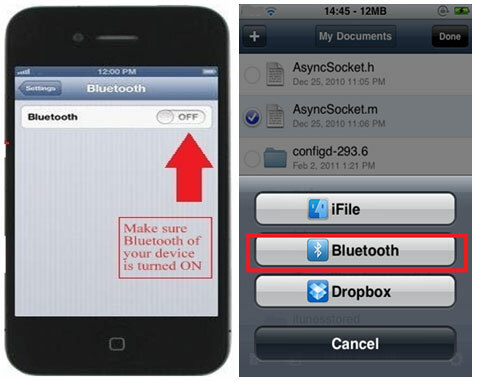 iOS facilitate Bluetooth transfer while leaving iPhone users with other means to share audio, video, and other files. At times, you need to transfer files between devices, but can't find, or don't have, the right cables to do it, and at those times you may think you're stuck. No! 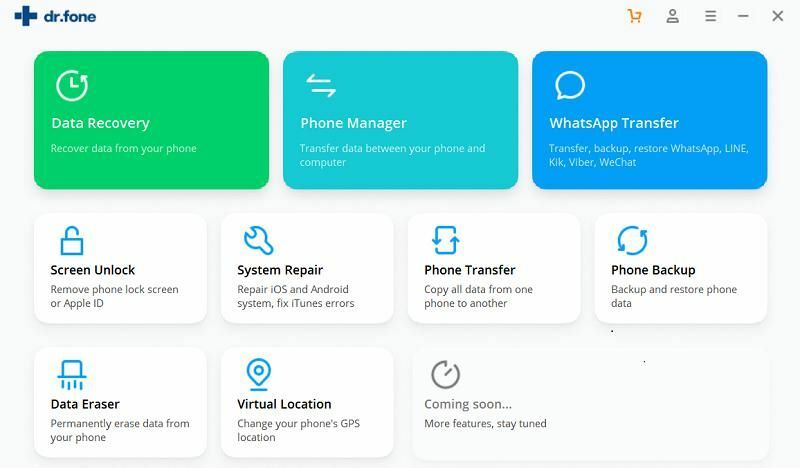 You need to think again because your device has Bluetooth, and you can easily and very quickly transfer your files over to the device, or get files from the device via Bluetooth. Bluetooth enabled devices such as computers, mobile phones, handheld devices, etc. can connect wireless up to 30 feet distance. iPhone along with many other devices use a standardized network protocol to facilitate to transfer iPhone files via Bluetooth over short distances, this creates an ease to share any type files across the network. For Bluetooth transfer, It doesn't matter what type of file extension the file has, the complete file itself is transferred. 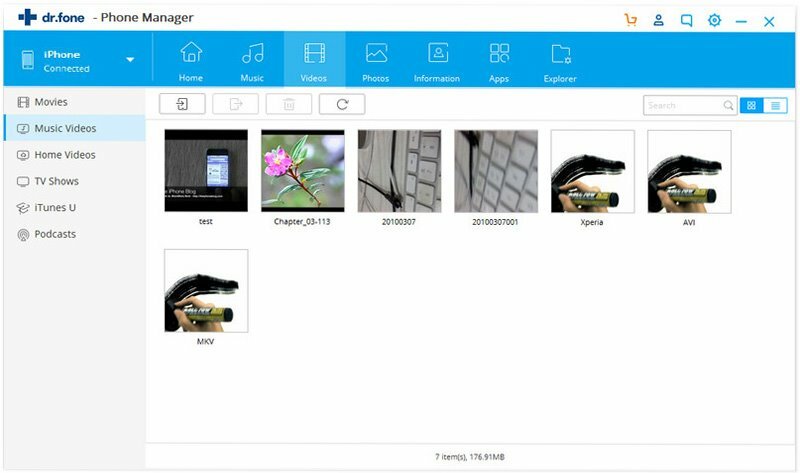 File extensions and types are not a dependent factor in Bluetooth transfer Mostly everyone finds it easy and quick option to transfer files such as music, pictures, and videos with Bluetooth because of the ease of use, rapid transfer rate, and assured security. Transfer contacts, messages, music, photos, and more from phone to phone. 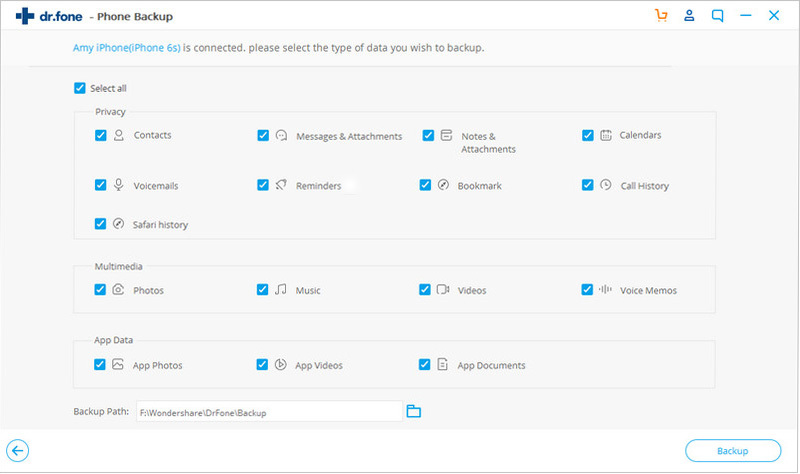 Backup phone data to Mac or Windows PC in 1 click. 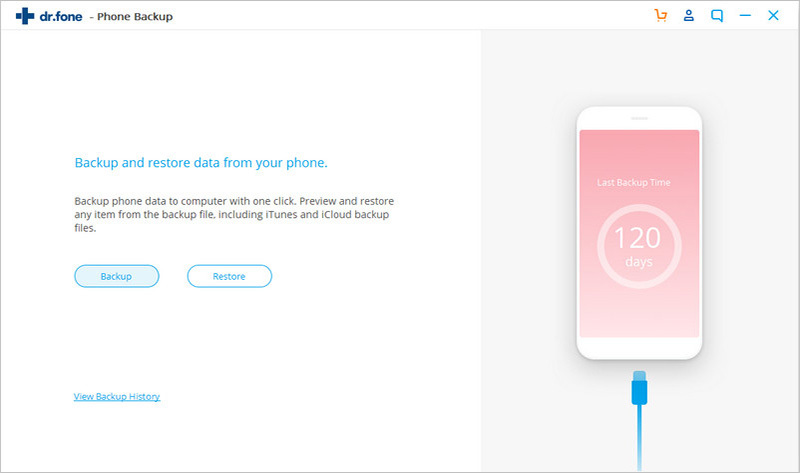 Restore phone data from iTunes backup or iCloud backup. Eliminate phone data to protect your personal info. For Bluetooth transfer, go to Bluetooth pane under System Preferences and set up your Mac to connect with other Bluetooth devices. You can then wireless transfer files between iPhone (learn more about iPhone) to Mac or from Mac to iPhone using Bluetooth. Browse selected devices and retrieve files remotely. One of the simplest ways is: Set up your devices and pair them, turn the Bluetooth on for both the devices, Click on the Bluetooth icon located at the top of your Mac, pull down to "send file" and choose the file. You'll need to "accept" on your phone. Step 1: Firstly select the file you want to copy and drag it on the Bluetooth icon, located in the Utilities folder. 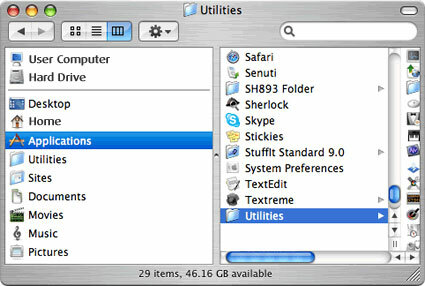 You will find Utilities folder inside the Applications folder on your hard disk. Step 2: Click on "Search" button in the Send Files window to find the Bluetooth-enabled devices in range. Now, select the device you want to send files to in the list, and then click Send. Step 3: You will then require a passkey. Enter it and then click "Respond". 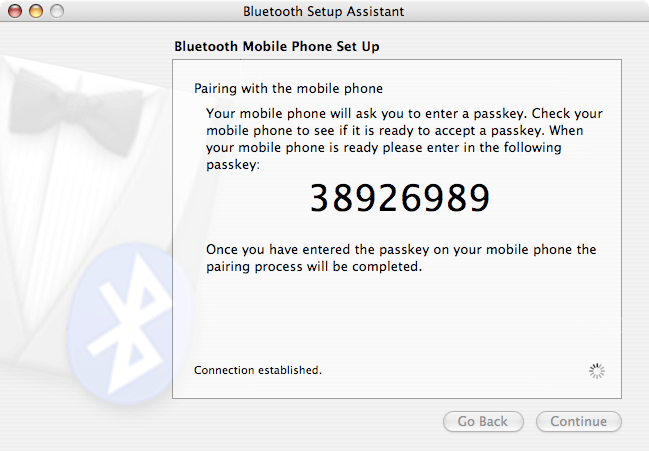 Now, enter the same passkey on the connected Bluetooth device and click Accept. You will then be able to transfer files from Mac to your iPhone easily. Make sure the device is discoverable. In case, there are no devices available, make them discoverable. 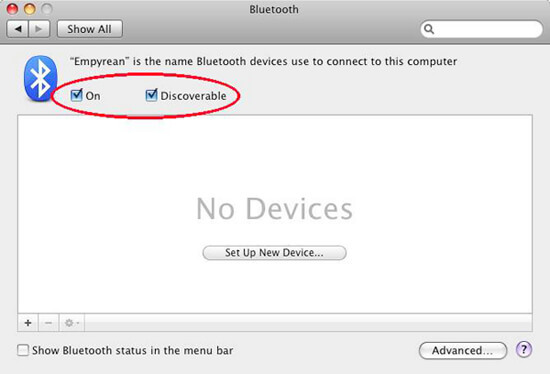 Make your device discoverable by selecting "Discoverable" the Settings tab under Bluetooth preferences pane. #1. 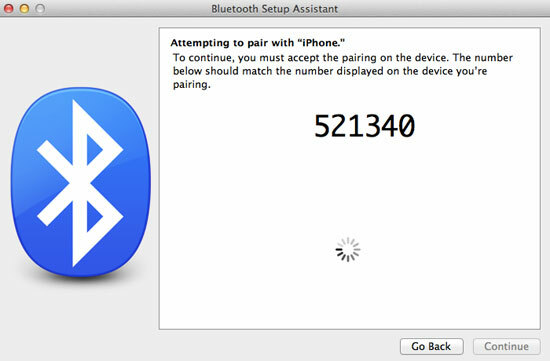 While making Bluetooth transfer, you need to make sure that another device is paired with your computer. #2. You also need to make sure that your devices are in discoverable mode; otherwise your computer will not be able to find the device. #3. Before making Bluetooth transfer, you need to make sure that the other device is Bluetooth enabled. Also check if it is turned on and is within range. #4. Sometimes, the device is already paired with the computer and still you get errors while making transfer. In this case, try deleting the device, and then pairing it again. 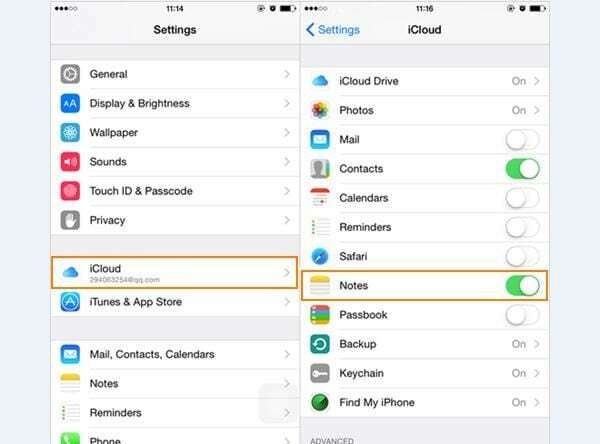 To delete your device, choose "Apple menu" > Go to "System Preferences" >click "Bluetooth". Select the device in the list, and then click "Delete"
#5. You need to make sure that you have permission to send files to the device. You may need to enter a password. You can check this with the owner of the device. Step 1: It is important to pair your Mac with iPhone or a Bluetooth enabled device so you have the permission to transfer files. You can check the status of the device as follows: Choose "Apple menu" > Go to "System Preferences" > Click "Bluetooth"> Show "Bluetooth status" in the menu bar. Now, select the device you want to send the file to in the list. If your device and computer are not paired, make sure they are paired. 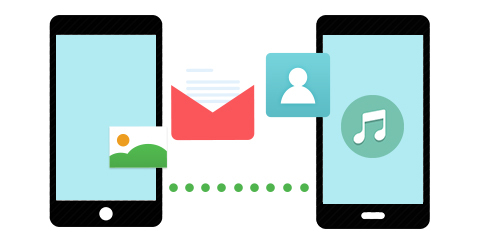 Once the devices are paired, you can send files to the paired device easily. 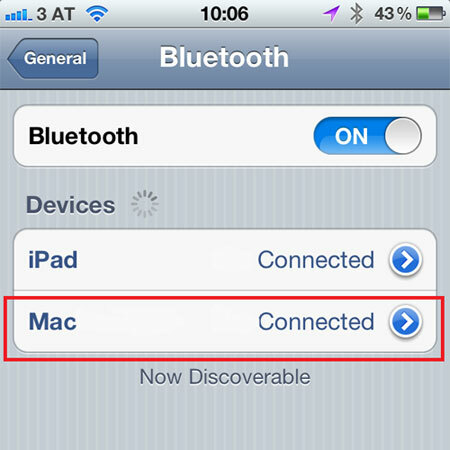 Step2: After successfully pairing the devices, keep the Bluetooth on device "ON". Now "Browse Files" on Device and select it to transfer via Bluetooth. 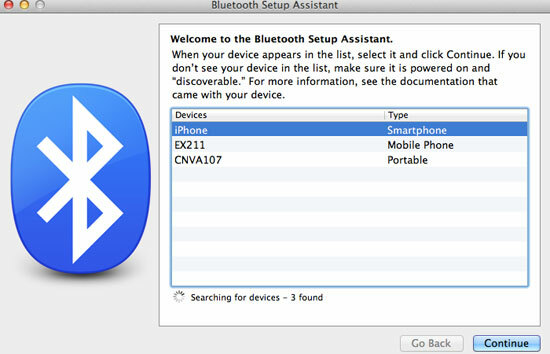 Step 3: Choose "Mac" or your device name from the device listed in the Bluetooth search menu and initiate the process of file transfer. A window will appear on your computer system showing the progress of file transfer as shown below. 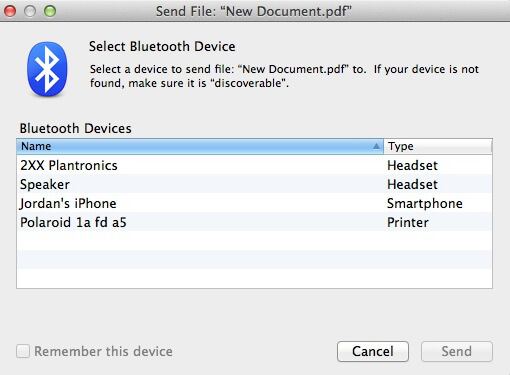 If you use Bluetooth file exchange application on your Mac, files will be received and sent with the application. 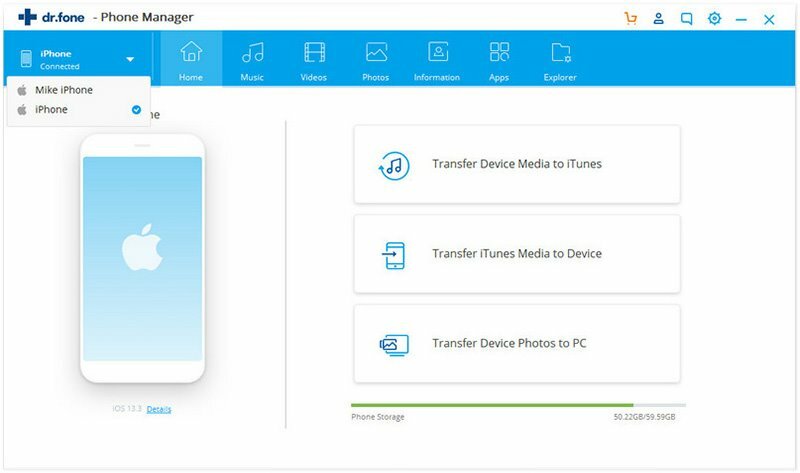 There are some files which cannot be directly transferred from your iPhone to Mac, you need supporting applications make their transfer via Bluetooth. You have an absolute control over the files sent to your computer via Bluetooth devices. You can control what your computer does with the files sent. You have option to accept or refuse the files, you can also decide on which folder you want to place the files, and which folder other devices can browse. o	Select "Accept and Save" to accept and it will save the sent items to your computer. o	Select "Accept and Open" to open the sent items. o	Select "Ask what to do" if you want to decide what to do every time a file is sent to your computer. o	Select "Never Allow" if you don't want to accept files sent to your computer. •	You can choose the folder where you want to store accepted files. The default folder is the "Documents" folder. Choose other to select a different folder for the files sent. 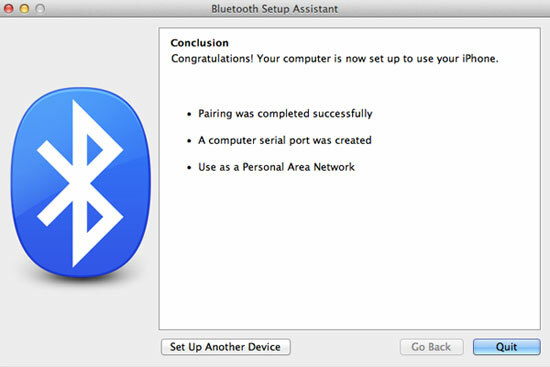 While using Bluetooth connectivity on your Mac, you need to pay attention to certain things so that you can get the desired result every time you make a Bluetooth transfer. #2. Make sure your iPhone is in discoverable mode while connecting to your computer system. #3. You need to set Bluetooth file manager on your Mac before receiving or sending files. #4. While Bluetooth transfer, you can choose the option of "Always Allow" to allow devices to browse your computer. You need to pay attention to this as this option will allow devices to browse your computer. #5. You need to choose "Ask What to Do" to manually decide what to do when a device tries to browse your computer and if you don't want to allow other devices to browse files on your computer, choose Never Allow. If your Bluetooth does not work, or you do not want to use it. There is an easier and safer method to transfer iPhone files in 3 steps. First you can download and install iSkysoft Toolbox - Backup&Restore (iOS) on your computer, then follow these 3 steps to complete the iPhone file transferring. After download and install the phone transfer tool on your Mac, run the program. And click "Backup&Restore" to go to the transfer window. Connect your iPhone or iPhone 7 to computer with a USB cable. And click on "Backup". Step 3: Transfer iPhone files to computer. Now, select the files you want and click the "Start Transfer" button to start transferring files from iPhone to computer.